Marvel’s ‘Black Panther‘ holds strong for its second weekend, ‘The Greatest Showman‘ refuses to budge and ‘I, Tonya‘ (fittingly) cheats its way to being the No. 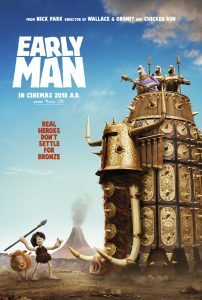 1 new release of the week. All this and more happened last weekend at the U.K. Box-Office. 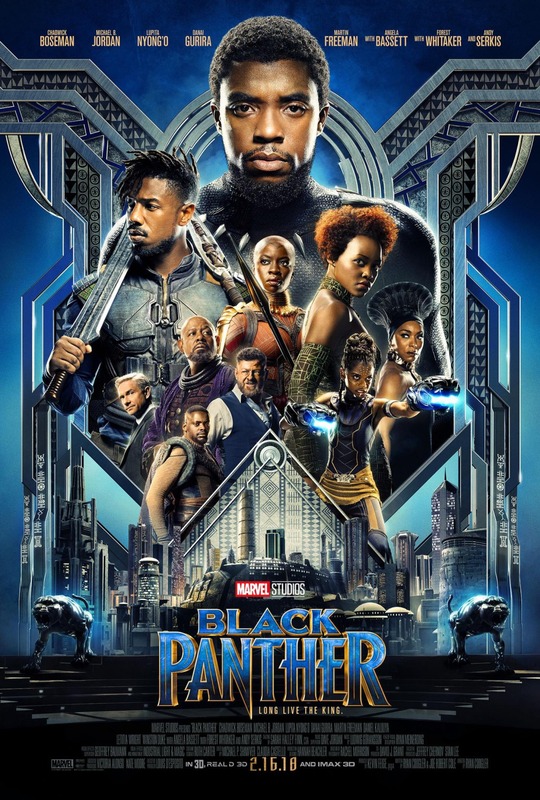 After last weekend’s three-day total of £10.5M, ‘Black Panther‘ continues to sink its claws into the UK audience by only falling 35% to a second weekend total of £6.85M. 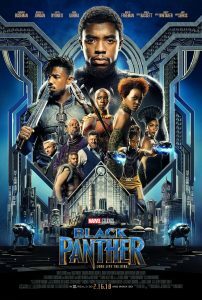 Its current lifetime total stands at £29.59M and at the same time in its run, ‘Marvel Avengers Assemble’ had amassed £29.9M, but fell 39% in its second weekend and ‘Marvel Avengers: The Age of Ultron‘ still has the biggest total in that timespan with £32.3M. 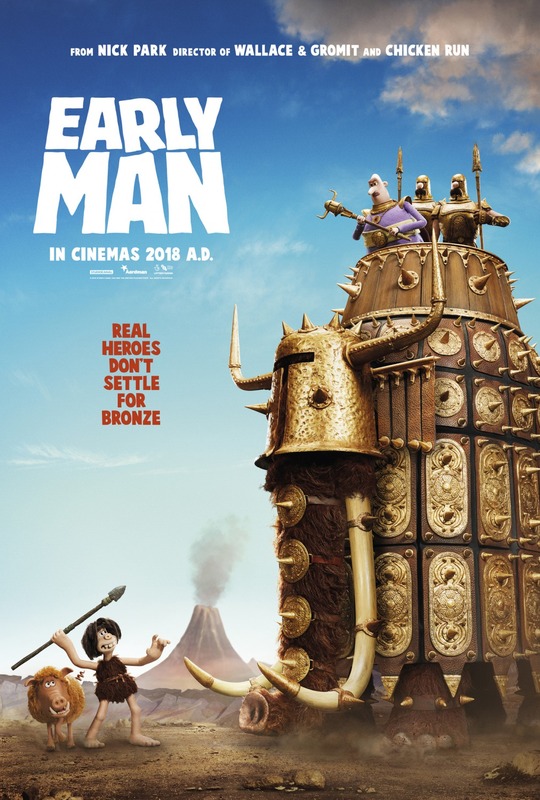 The film is just a hair away from overtaking ‘Spider-Man: Homecoming‘ (£29.79M) and ‘Thor: Ragnarok‘ (£30.29M) and has overtaken the lifetime grosses of ‘Doctor Strange‘ (£22.27M) and ‘Guardians of the Galaxy‘ (£29.44M). It should also overtake ‘Iron Man 3‘ (£36.50M), if not next week then the week after. 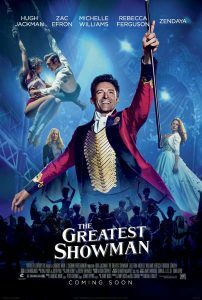 Once again we see the showstopping ‘The Greatest Showman‘ high up in the charts in its 9th (NINTH!?) weekend with £1.99M. 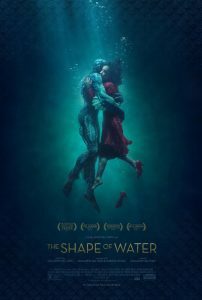 Its box-office takings were up 3% from last weekend and a film has not done this well in its 9th weekend since ‘Avatar‘ in February 2010 with £3.31M. 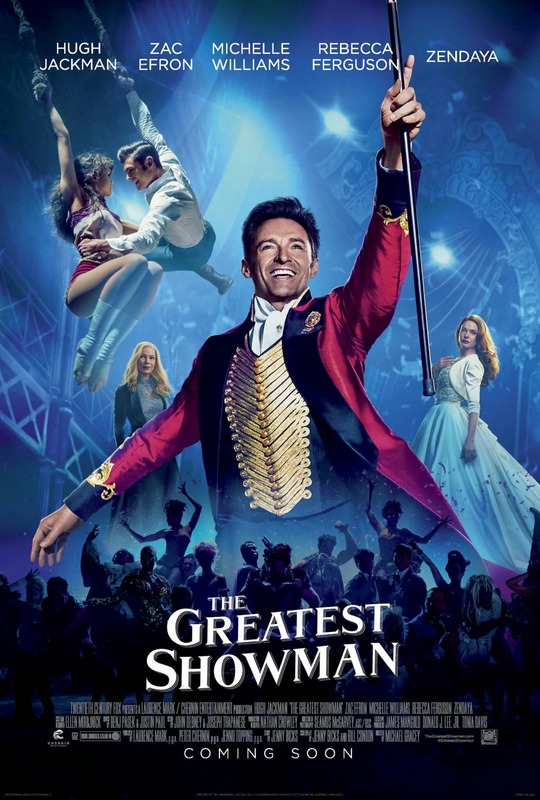 This is mainly due to a Sing-A-Long version of ‘The Greatest Showman‘ getting a release, however how much money those screenings have been making compared to the regular version is information I do not have access to. As ‘Fifty Shades Freed‘ gets some distance away from Valentine’s Day it’s starting to sink at the box-office dropping 56% in its 3rd weekend and below that we find ‘I, Tonya‘ with £1.04M which may make it appear like it’s the highest grossing newcomer but ‘I, Tonya‘ was assisted by preview screenings of £214K. 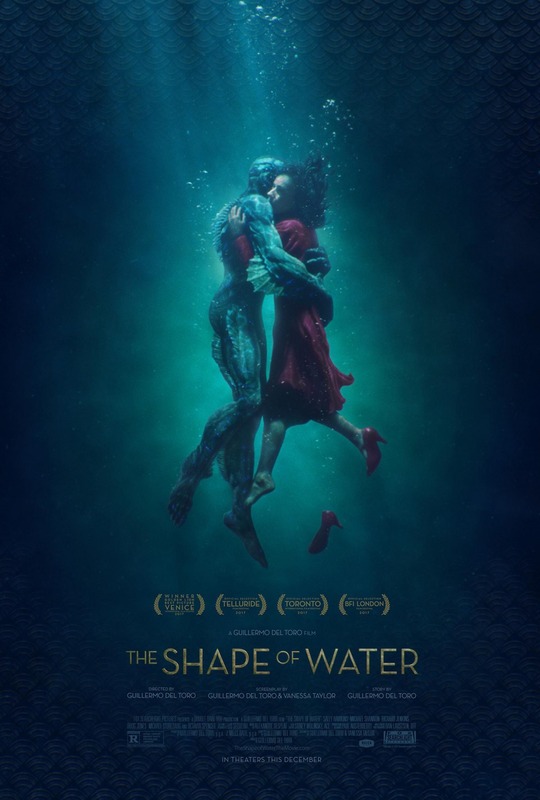 With that removed the film earned £835K which would drop it below newcomers ‘Lady Bird‘ and ‘Finding Your Feet‘ and below the holdover; ‘The Shape of Water‘. 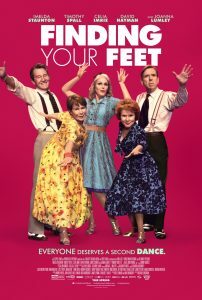 ‘Finding Your Feet‘ is clearly aiming for an older demographic, similar to ‘The Best Exotic Marigold Hotel‘. 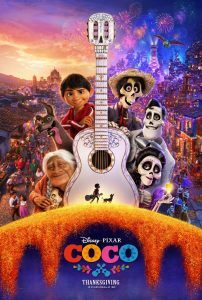 That film and its 2015 sequel also opened in February to great success with the first opening to £2.22M and its sequel to £3.77M. 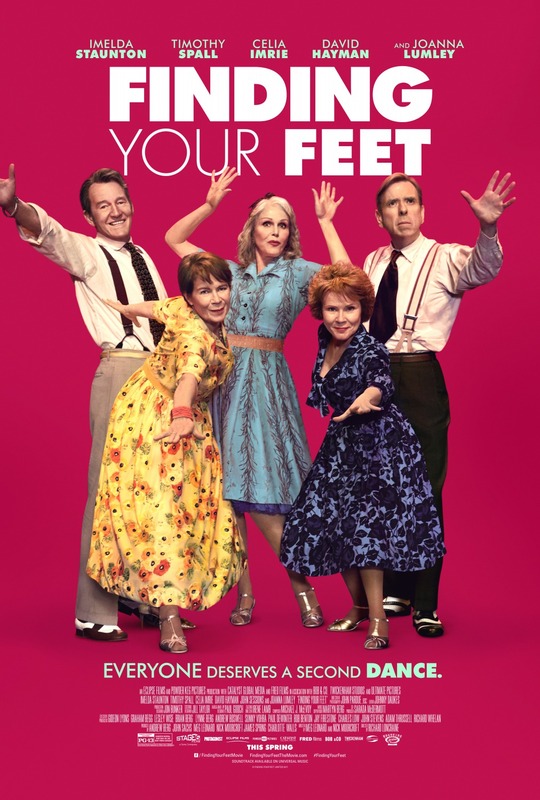 However, ‘Finding Your Feet‘ hasn’t quite found that audience with an okay opening of £923K. An opening of anything less than £1M would likely have been a disappointment, but maybe the film will gain ground over the coming weeks. 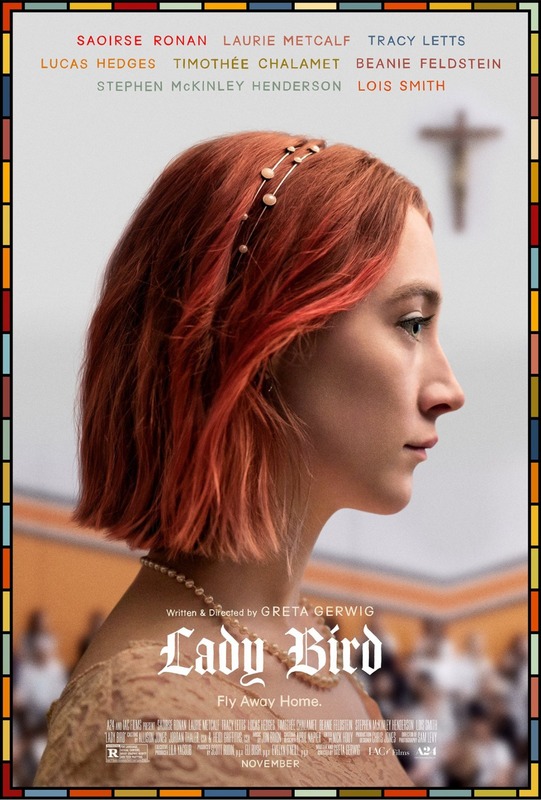 Next we find ‘Lady Bird‘ which did solid business with £893K from only 183 venues which gives it the best non-‘Black Panther’ per-theatre average of the Top 10. 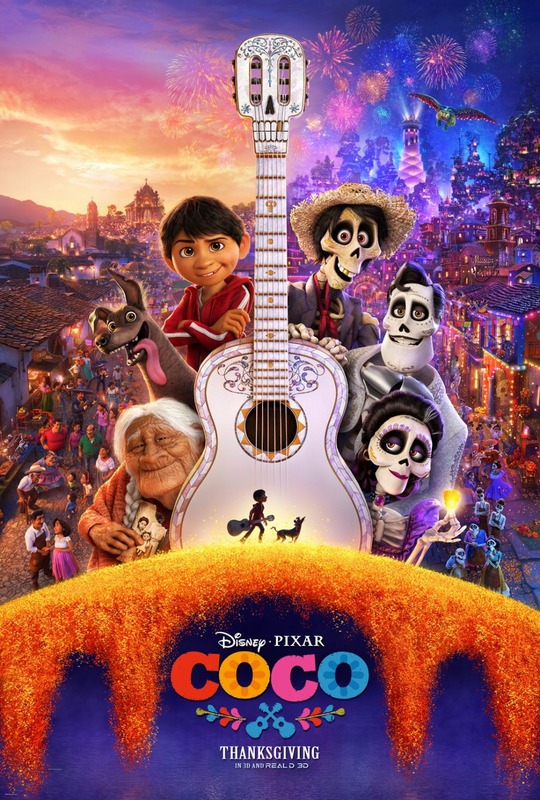 ‘Coco‘ and ‘Early Man‘ dropped around 50% each as they start making their way out of theatres to make room for family-friendly blockbusters like ‘Black Panther‘ whilst ‘Three Billboards Outside Ebbing, Missouri‘ stepped up 25% from last weekend thanks to some late awards-buzz with its success at the BAFTAs where it won “Best Film”, “Best Leading Actress”, “Best Supporting Actor”, “Best Original Screenplay” and “Outstanding British Film”. With only awards-season fare opening this weekend, takings were down 43% from last weekend but up 33% from the same weekend last year when only ‘Patriots Day‘ and ‘The Cure For Wellness‘ opened very softly. Next weekend sees the release of ‘Red Sparrow‘ and ‘Game Night‘ and whilst they might offer decent counter-programming, they’ve no hope of dethroning ‘Black Panther‘.